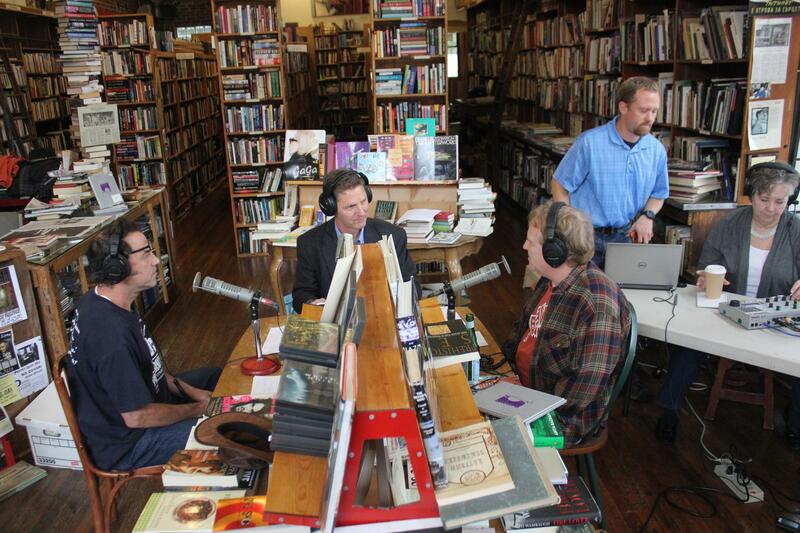 Steve Kraske interviewed the owners of Prospero's Books in Kansas City, Mo. The book business is alive and well at Prospero's Books in Kansas City, Mo. The store gained notoriety a few years ago when co-owners Tom Wayne and Will Leathem burned a funeral pyre of books out of frustration at the state of the business. On Friday's Up to Date, Steve Kraske stopped by the store to discuss its history, good reads and more. Behind the front lines of the Civil War, a world of spies lurked, full of cloak, dagger and... petticoats? 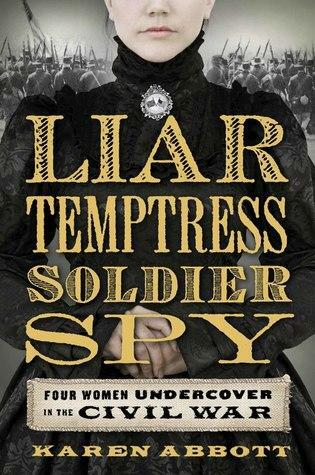 On Thursday's Up to Date, we talk about the true stories of four women who became spies-- some for the North and some for the South. 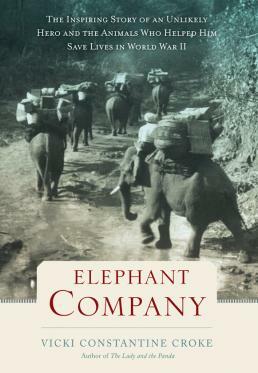 Tanks and ammo certainly played a big part in winning World War II, but the Pacific theater had another large asset—elephants. On Thursday's Up to Date, we talk about the man who led these animals against the Axis powers and the bond he developed with these surprisingly gentle giants.